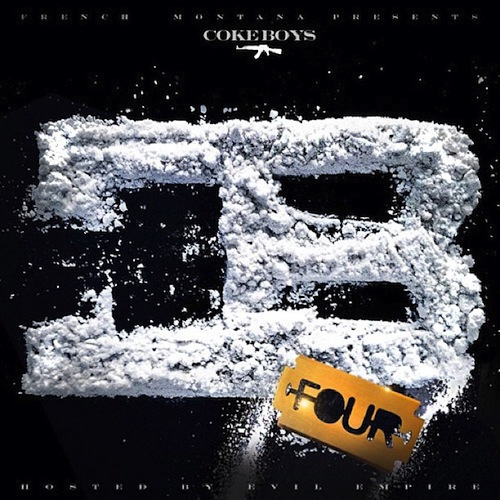 The Coke Boys 4 mixtape is out now.The second mixtape Mac And Cheese 4 coming soon! Track produced by Young Chop. Ty Dolla $ign featuring Trey Songz, French Montana, & DJ Mustard – ‘Paranoid (Remix)’ produced by DJ Mustard.The song will hit iTunes tomorrow.